Good turnout of people approx 20. 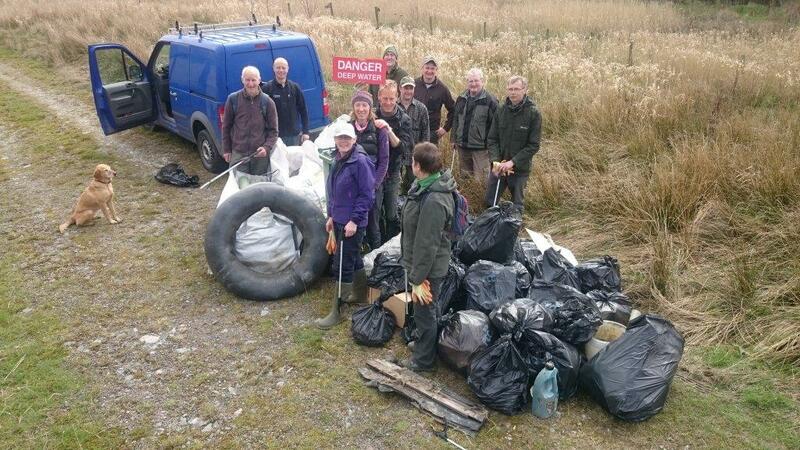 We collected 40 bags and 4 dumpy bags of rubbish from Portinscale bridge down river to clay holes. We started at 10.00 am and finished at 1.00 pm. A big thank you to Ian Creighton from W.C.R.T for organizing and arranging the clearance of the rubbish. A good day.